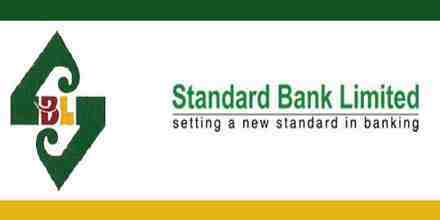 Main purpose of this report is to analysis Overall Banking Activities of Standard Bank Limited. Other objectives are find out the position of Standard Bank Limited in the banking industry and to know about the general Banking activities of the Bank. Report also observe the various investment indicators of Standard Bank and analysis the existing overall banker customer relationship. Finally find out existing problems of the bank and formulate alternative strategies for solving the problems.